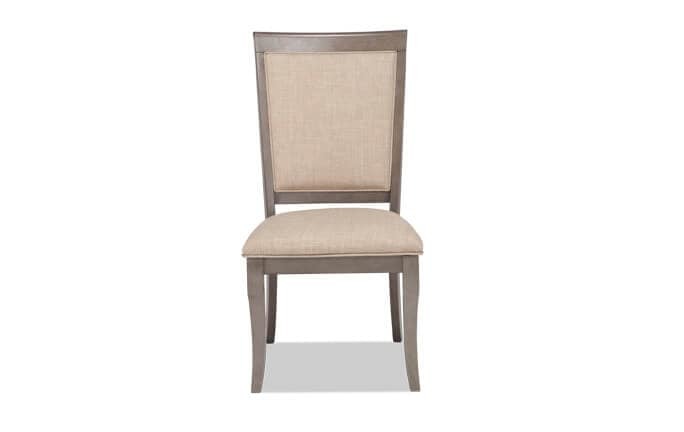 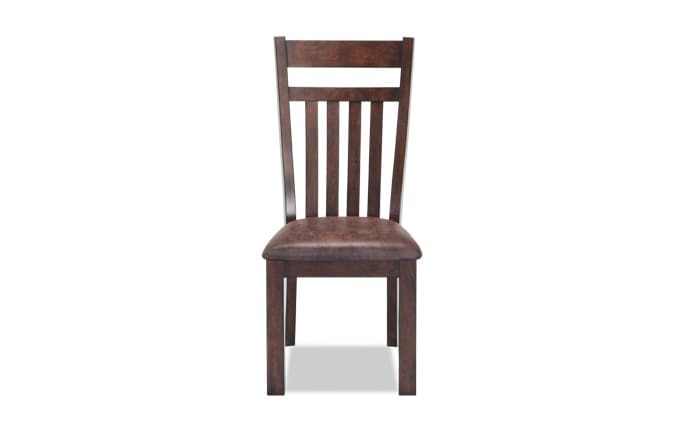 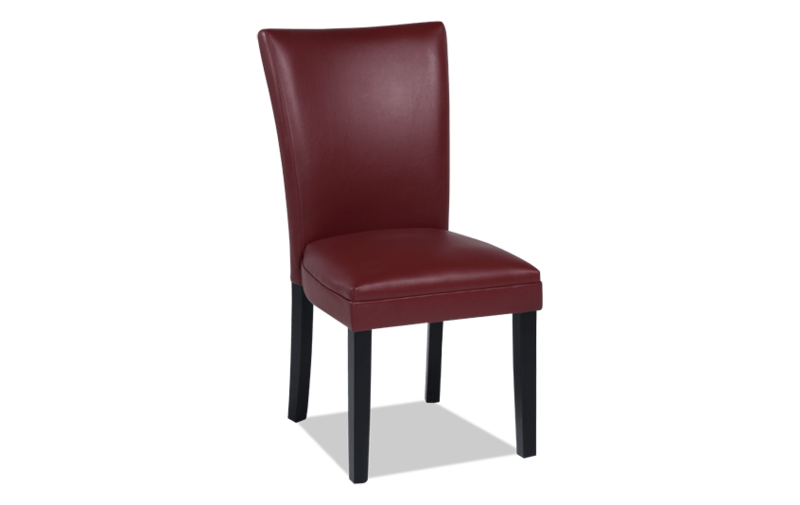 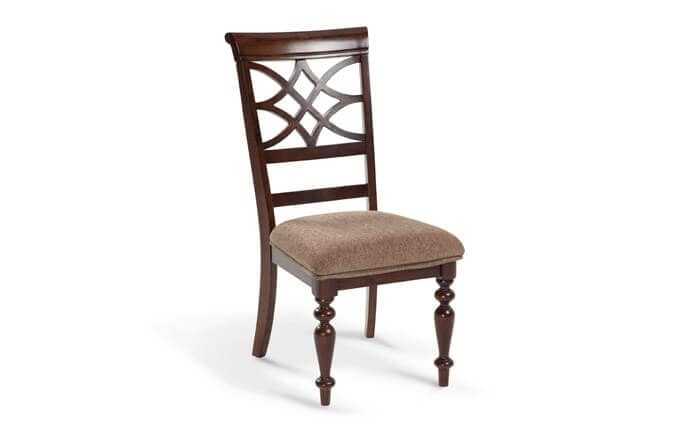 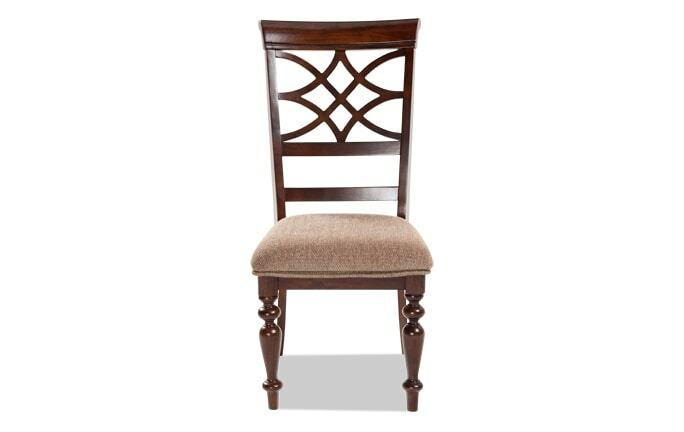 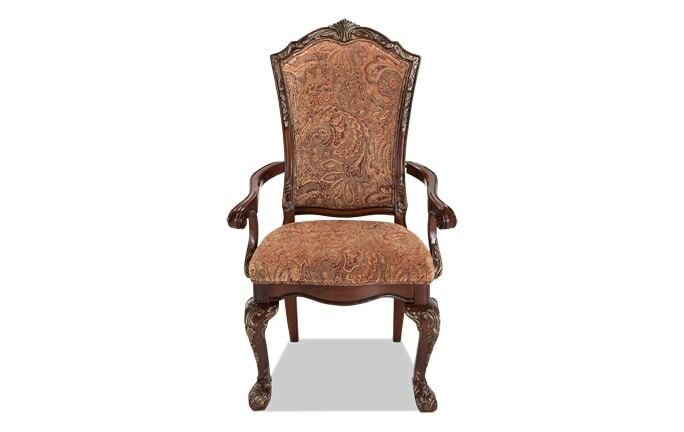 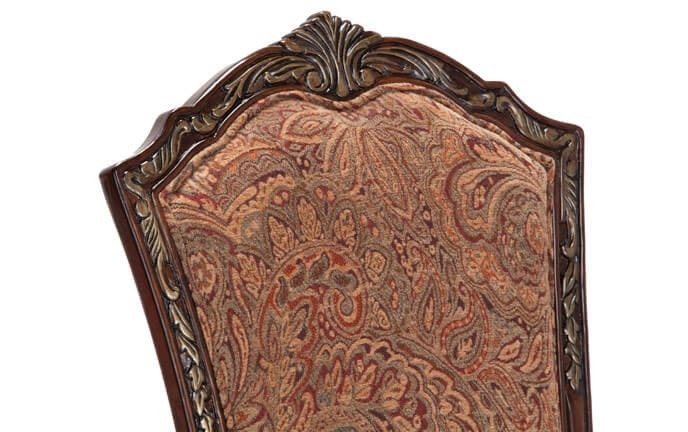 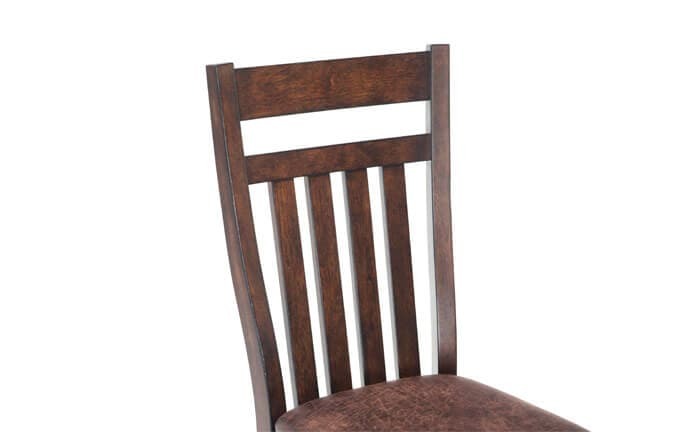 Not only does my Matinee Dining Side Chair look good, it feels even better! 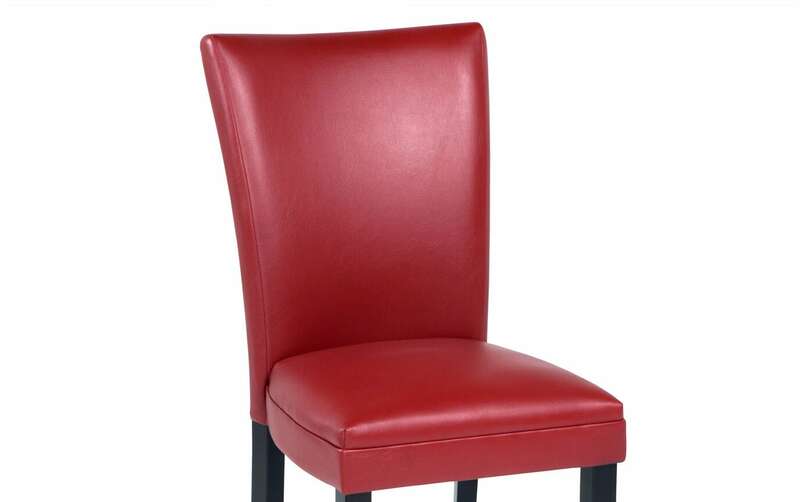 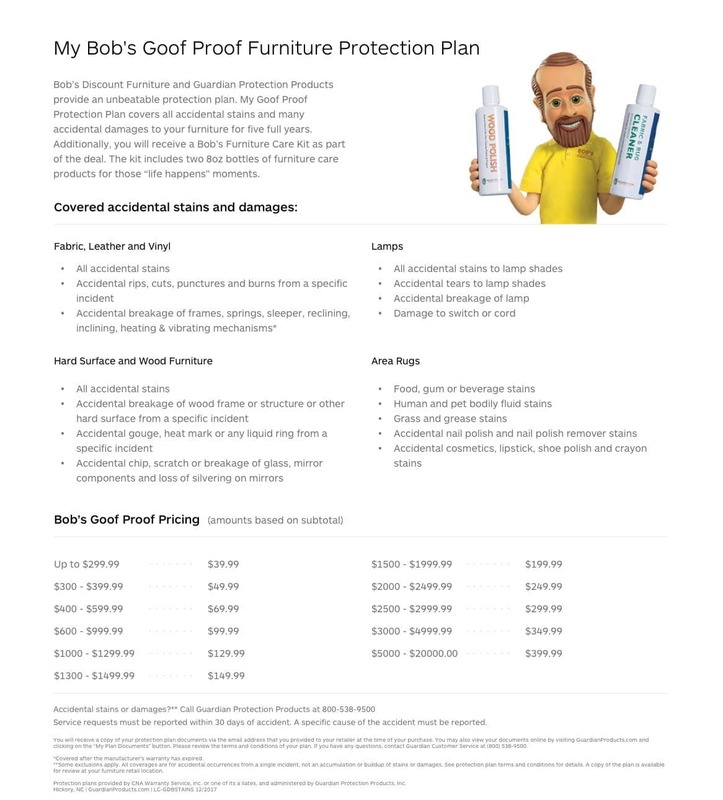 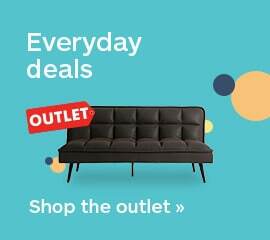 This already stylish chair is enhanced with a layer of Bob-O-Pedic Memory Foam, which only adds to its appeal. 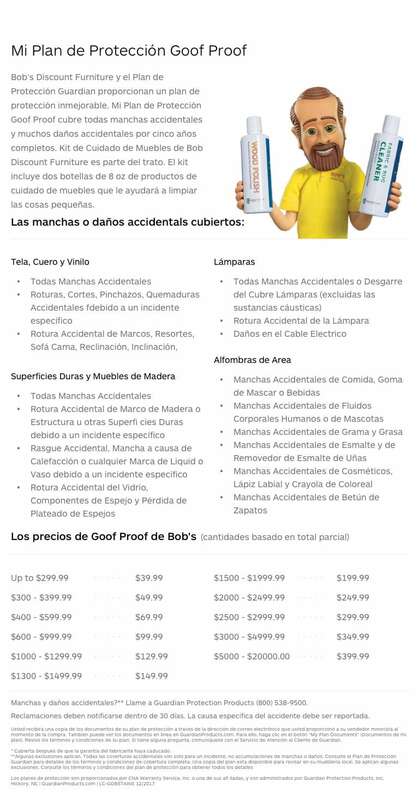 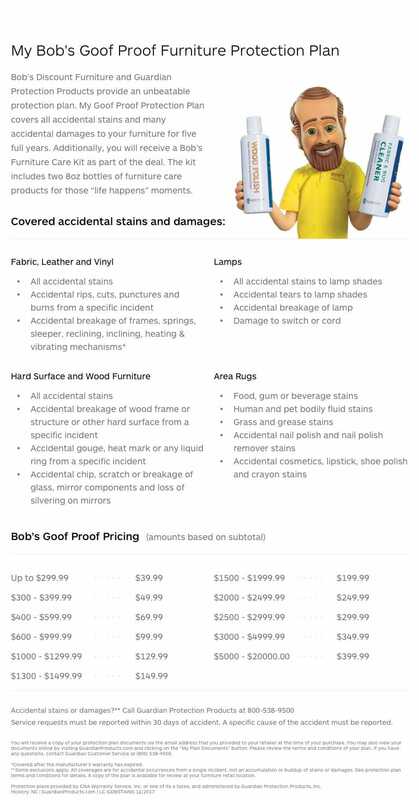 Plus, it's family friendly performance fabric has a 'leather look' that's durable, fade resistant, and easy to clean. 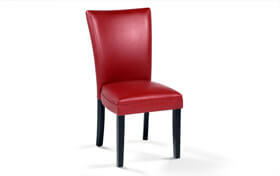 The choice is yours with four stunning colors- white, red, black and gray!